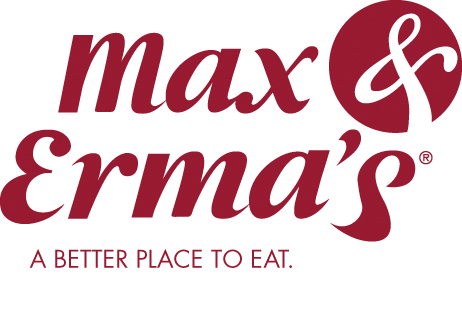 Ms. Thompson won the second Max & Erma’s Dinner & a Movie Prize Pack, which includes a $25 gift certificate to AMC Loews AND a $25 Max & Erma’s gift certificate. Thank you for participating. 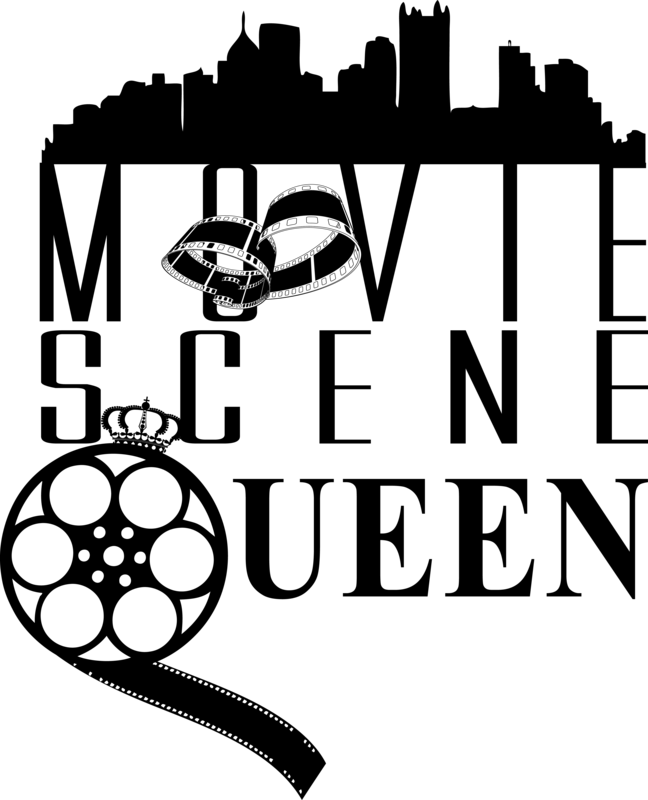 Please stay tuned for details for PMSQ’s Bang Bang Shoot ‘Em Up 2 Guns Prize Pack, which includes two passes to the Pittsburgh premiere of 2 Guns and a $25 Cinemark gift certificate. My fav Denzel Washington movie is training day I could sit and watch it over and over again lol but to be honest I love all his movies! My favorite Denzel movie is hard to say cause he is one of the best actors I know and respect. But Training Day blew my mind to see him play a bad guy. I was at the show like OMG not my Denzy(thats what I call him) lol. My favorite Denzel Washington movie is John Q. The movie was sad but I luv how he went hard for his son and was willing to give his own heart to him. I would have to say Training Day also . I loved this movie!!! !